LunchCasts are monthly webinars you can participate in from the comfort of your desk or in a conference room with your team. 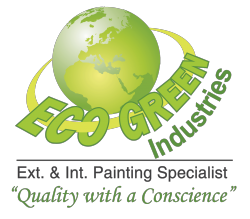 Each program provides you with useful green building practices you can implement at your properties. Certificate programs provide the fundamental knowledge you need to better understand your job responsibilities. BOMA/GLA currently offers three certificate programs: Property Administrator, Property Management Financial Proficiency and Facilities Management. Start earning your certificate today! Power Hours are breakfast meetings where building members connect on the issues that matter most. Topics and locations vary monthly and will cover a variety of topics, such tenant relations, sustainability initiatives, smart buildings, talent recruitment, and government affairs. We are thrilled to share with you a whole new way to use your membership to network, share your contact information with other members, access vital resources and up-to-date news, register for events, affinity programs, and much more! Learn more about some of our exciting new features. Serving building owners, managers developers, leasing professionals, corporate facility managers and asset managers, BOMA/GLA provides up-to-the-minute knowledge in every aspect of CRE, as well as career advancing opportunities, valuable face time with colleagues, suppliers and peers, and an unmatched level of active support and expertise. Get more out of your BOMA/GLA membership by participating on one of our many committees. Committees are a vital way to have a voice in the work of the organization and respond to the needs of the commercial real estate industry. 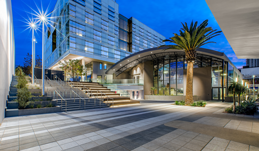 The Outstanding Building of the Year (TOBY) Award from BOMA/GLA is the most prestigious award in commercial real estate. It’s the one competition in the Los Angeles area that honors outstanding commercial office buildings and excellence in building management. 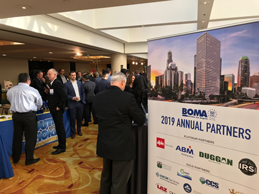 In today's ever-changing commercial real estate market, knowing what’s next is an absolute “must.” With a focus on education and knowledge-sharing, BOMA/GLA is your best resource for new information, strategies, and solutions you need to tackle today’s commercial real estate challenges and capitalize on new opportunities. 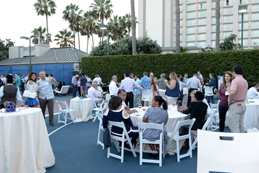 Socialize and connect with members at this one-of-a-kind campus in the heart of the entertainment world. A nautical night of karaoke, cocktails, and connections under the stars. 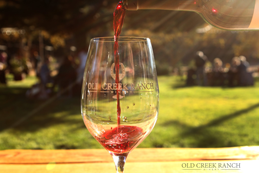 Sip wines amongst the vines with friends and colleagues at the historical Old Creek Ranch Winery in Ventura. 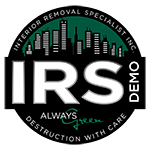 Showcase your leading edge commercial real estate technology products and services. The application deadline to exhibit is May 3rd.